The Design Library proudly announces the opening of our new expanded studio archive in Central London. We've moved right next door from our location of the past two years, in the heart of Fitzrovia, steps from Oxford Circus. The unparalleled design collection and expert service continue in our much larger space. Many more designs have been added. This year we also celebrate ten years of Kate's position at the helm of the Design Library London. 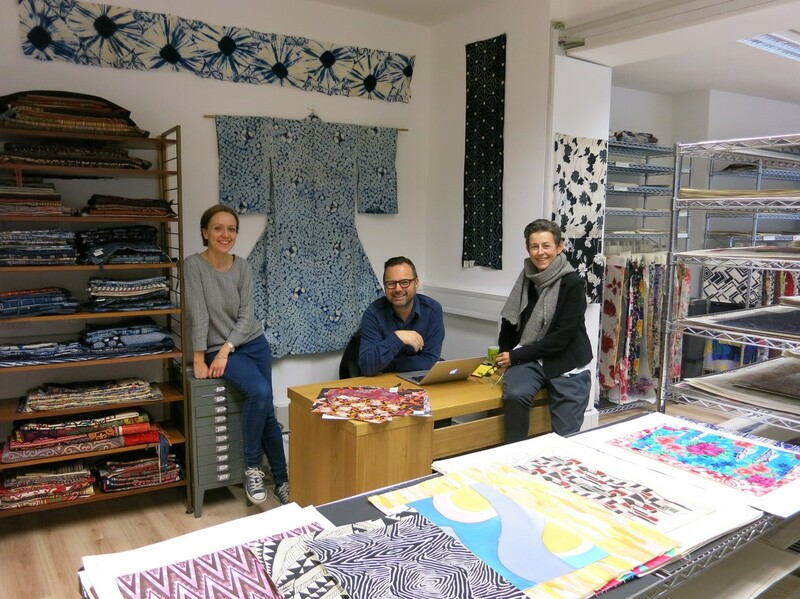 Along the way business has grown beautifully, John and Ula have joined the team, and the revolving collection housed in London continues to expand.